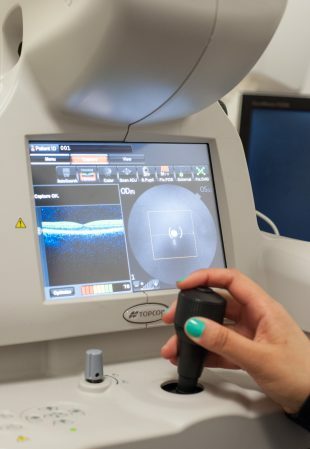 The NHS Diabetic Eye Screening Programme and The Heart of England NHS Foundation Trust have been running the 2-day course for several years. It gives clinical leads and medical retina specialists an overview of the importance of clinical leadership and governance in diabetic eye screening. The next course, on 12 and 13 December 2016, is being led by Professor Paul Dodson. Members of the PHE Screening national team, commissioners and the screening quality assurance service will take part in the course, which will explore the challenges of the clinical leadership role through small group work and discussions. The course will also provide an opportunity to network and exchange good practice with colleagues from other providers in England. The course costs £150 per person. Visit the Heart of England trust website if you would like to reserve a place. Places are limited and will be allocated on a first come, first served basis. If you have attended this course in the past there is no need to re-attend. Only recently took up my position of clinical lead and found the course very helpful to understanding my role, which should assist in managing this programme effectively and maintain high standards. Thank you. Good overall structure and contents. Extremely useful. Has given strong motivation to go back and do better. Enjoyable and informative course. Reinforced learning and practice. Good opportunity to ask questions in a small group setting. Ability to share and receive good practice. I will definitely take learning points back to implement in my programme.